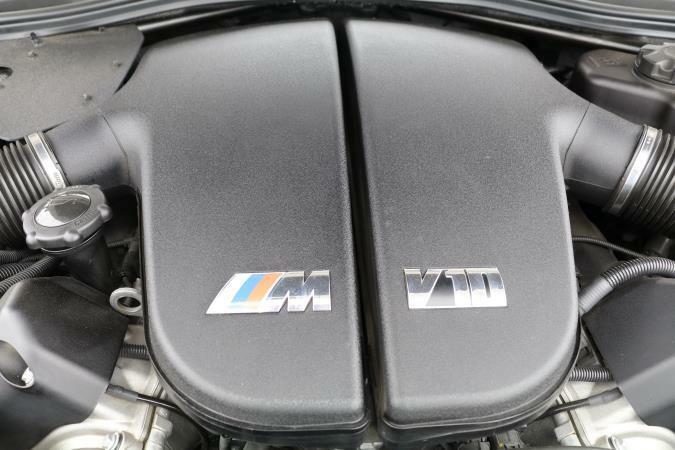 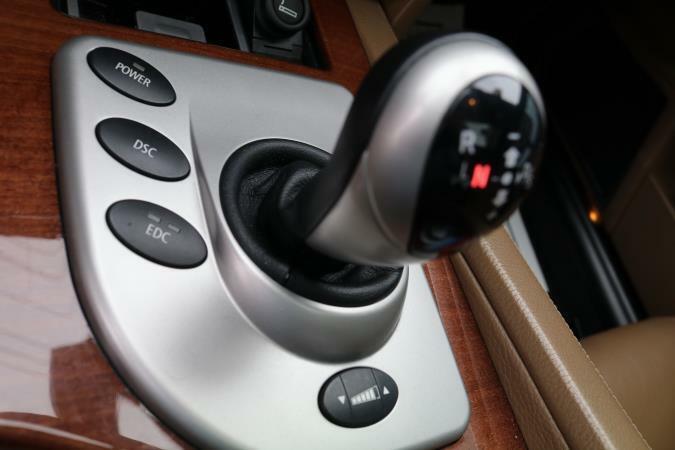 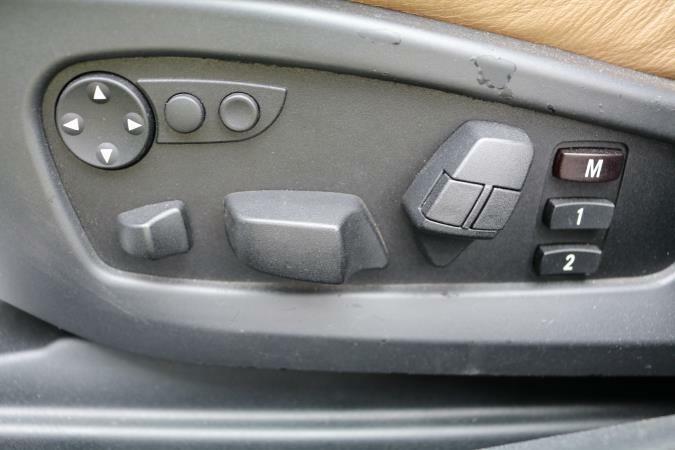 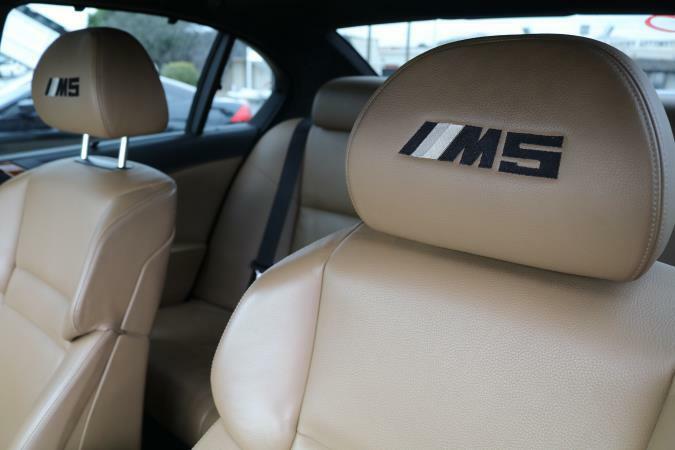 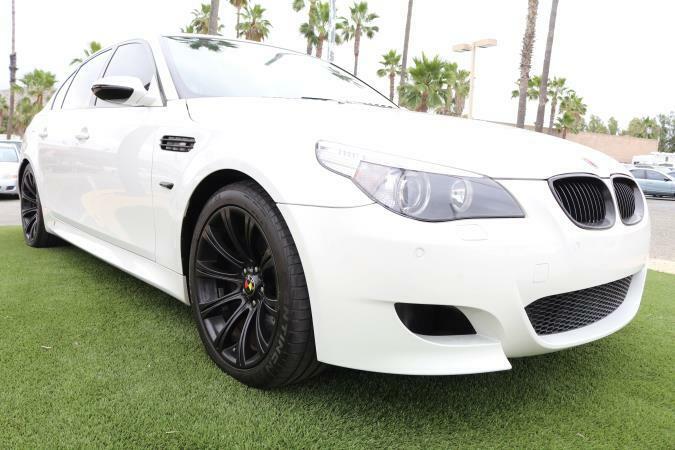 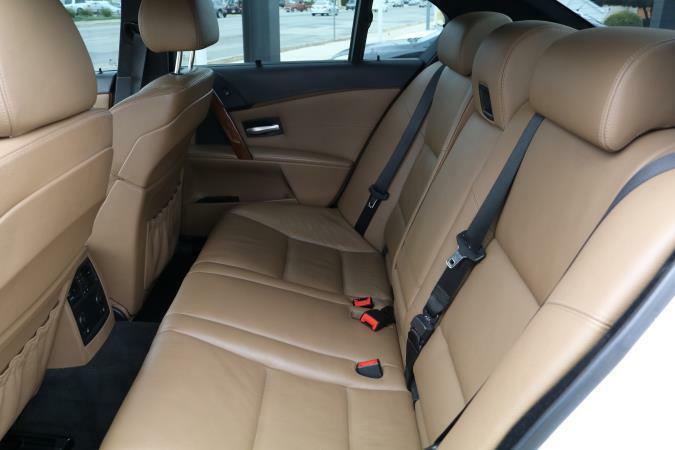 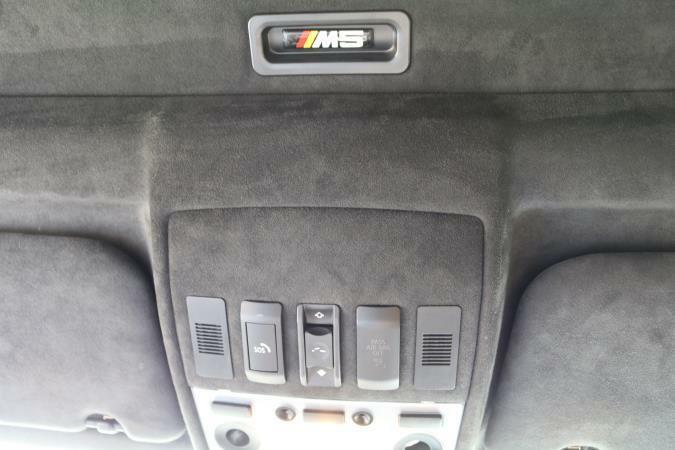 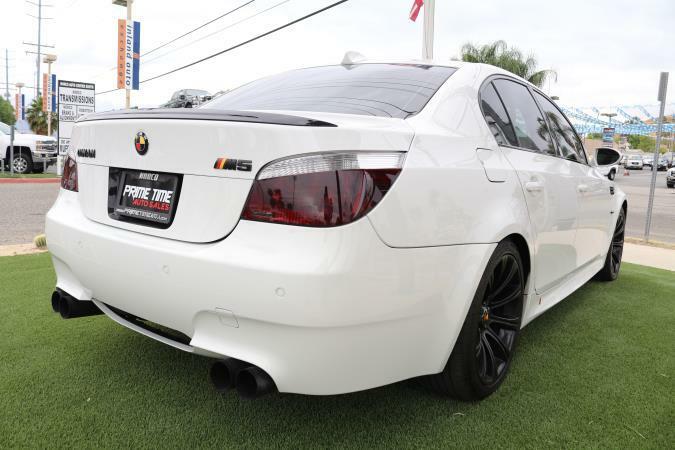 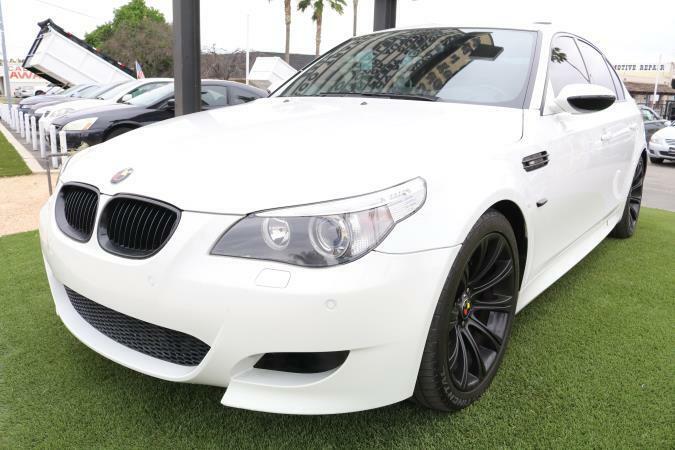 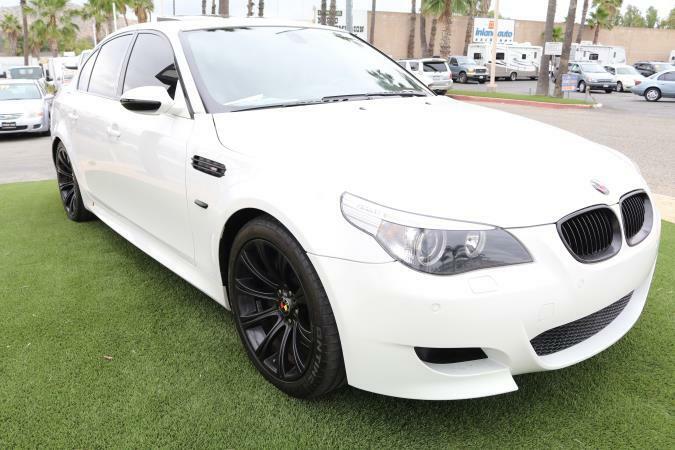 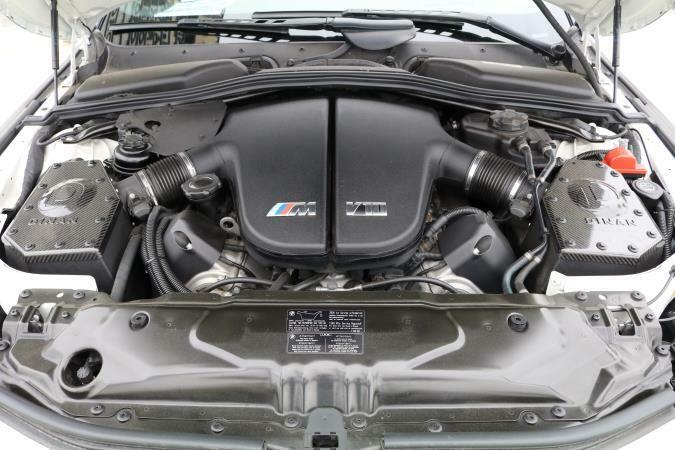 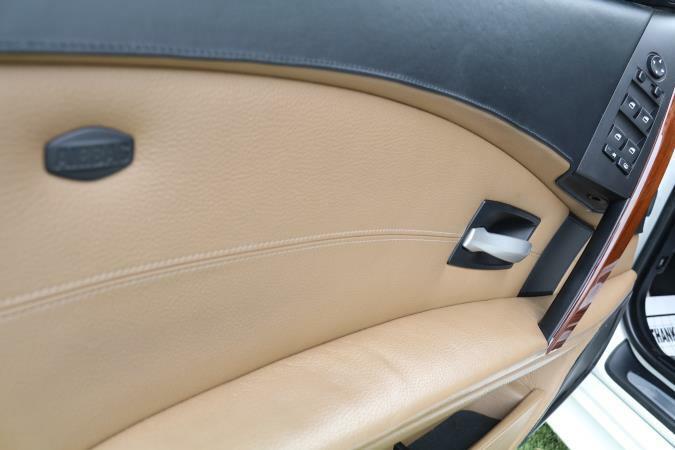 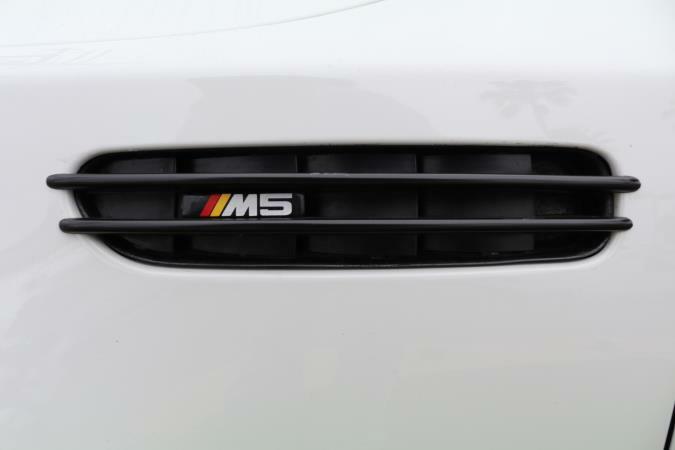 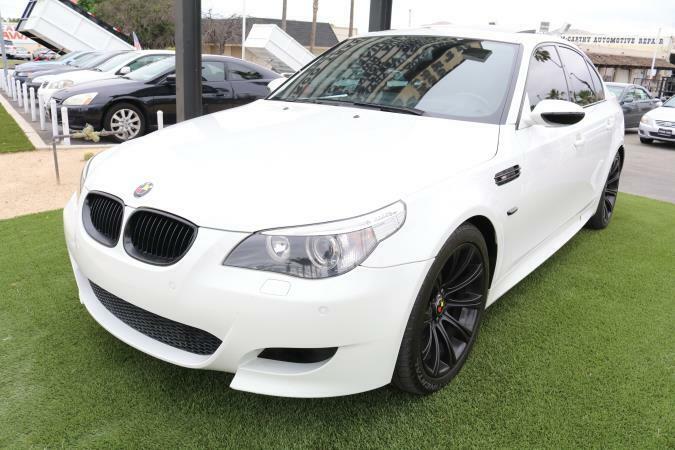 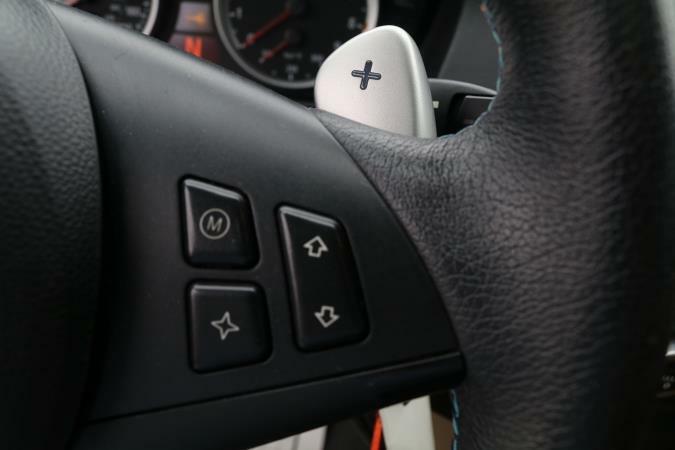 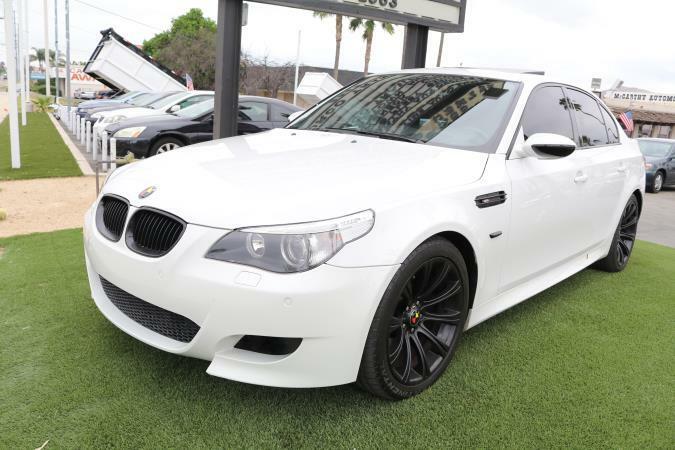 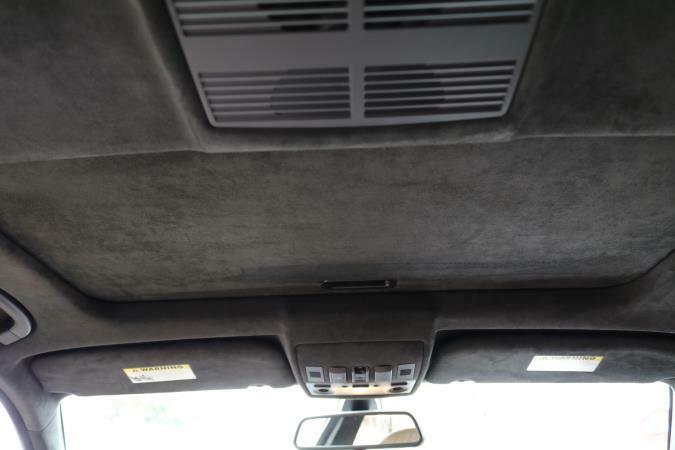 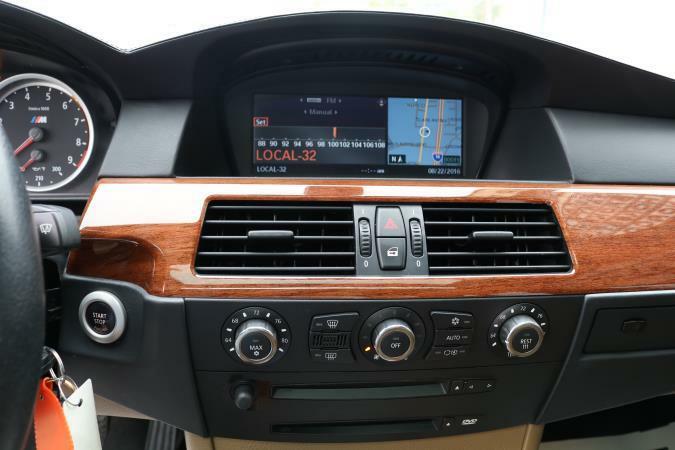 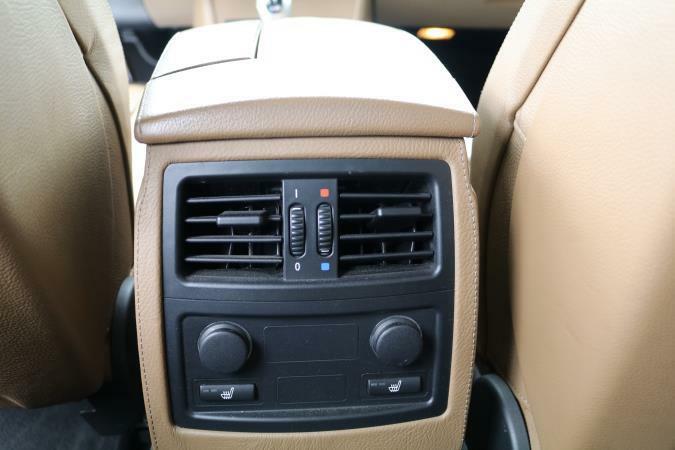 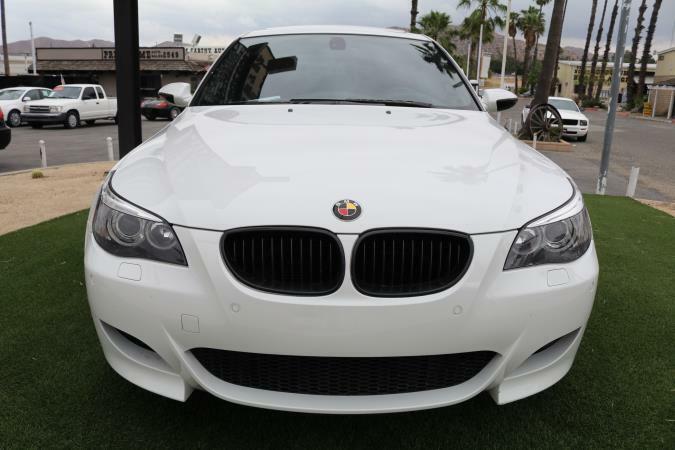 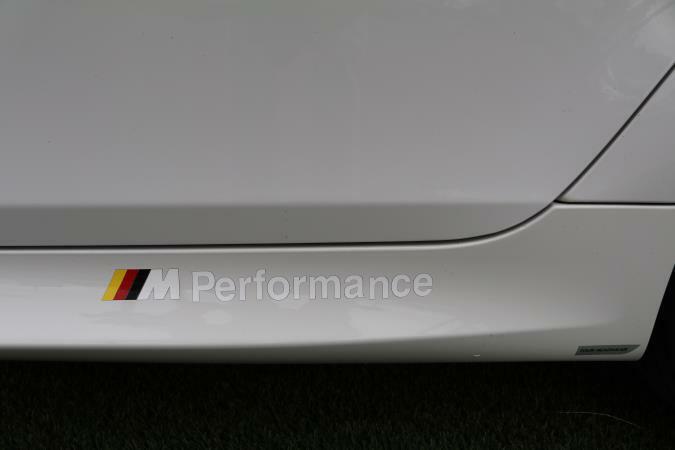 This is a beautiful WHITE 2006 BMW M5 4 DOOR SEDAN AUTO/MANNUAL V10, 5.0L RWD car with 70142 miles. 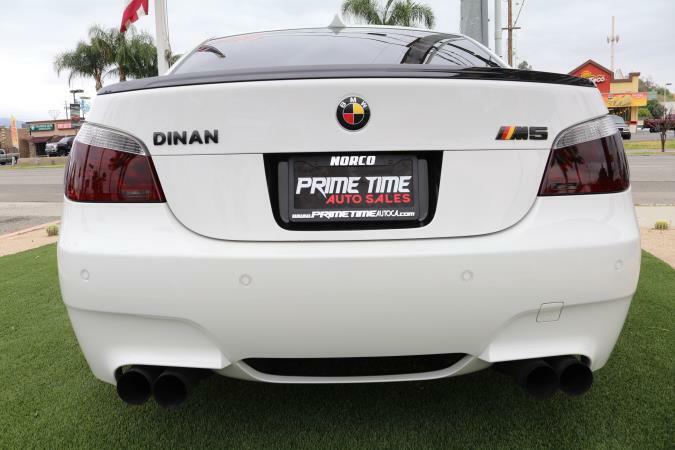 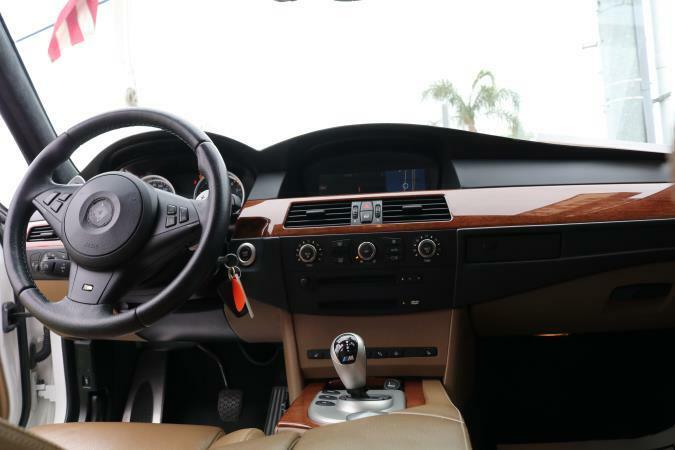 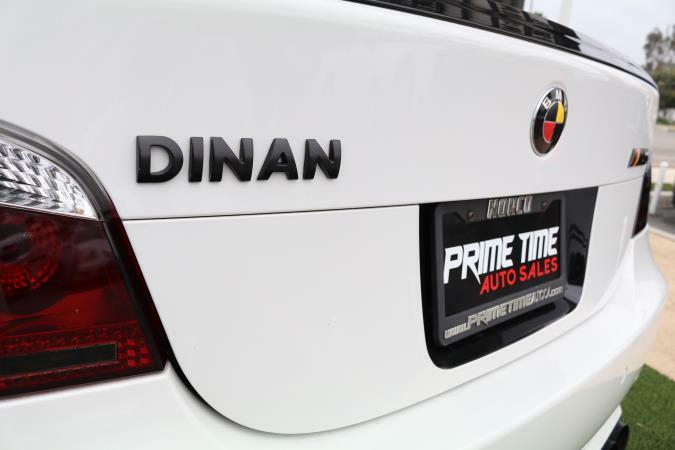 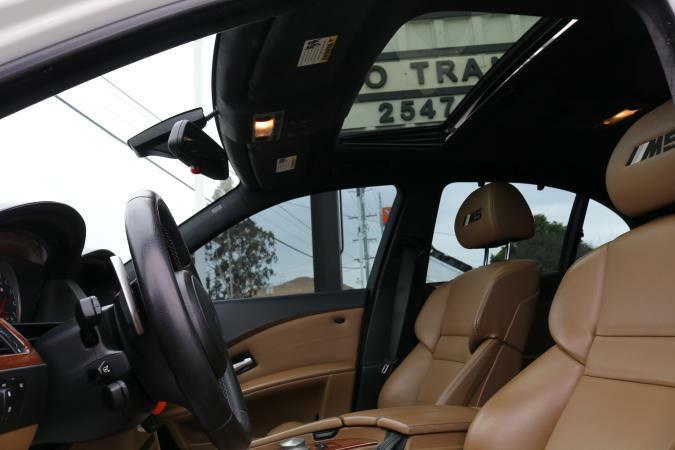 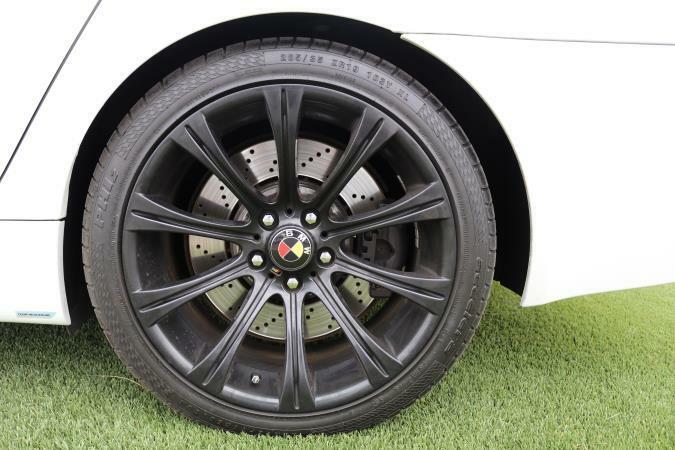 Please call PRIME TIME AUTO SALES INC for more information at (951) 486-1040. come take a look at this Rare bmw.. Hard to find. 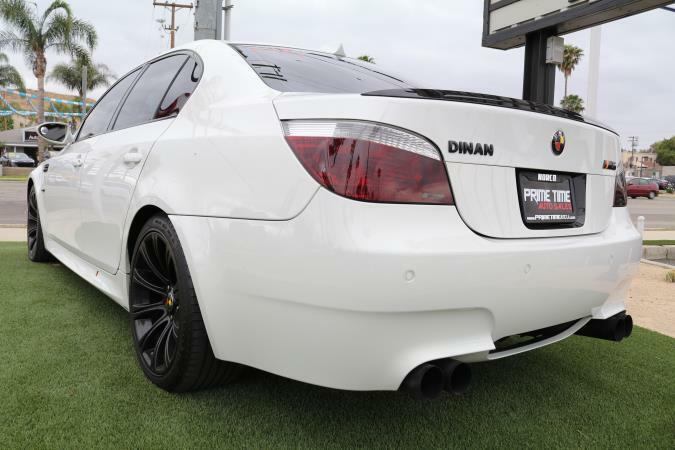 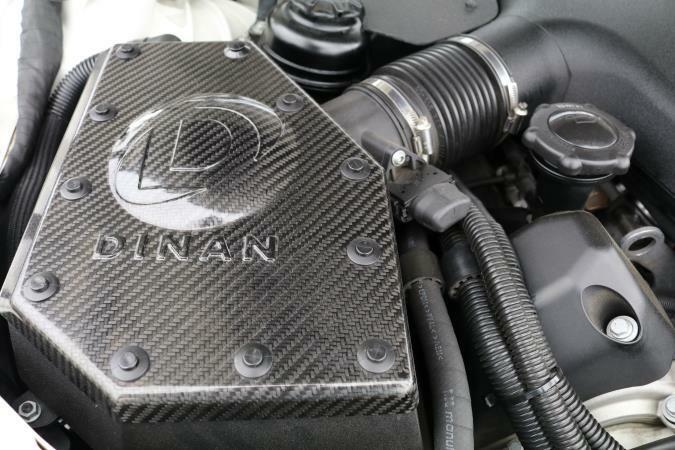 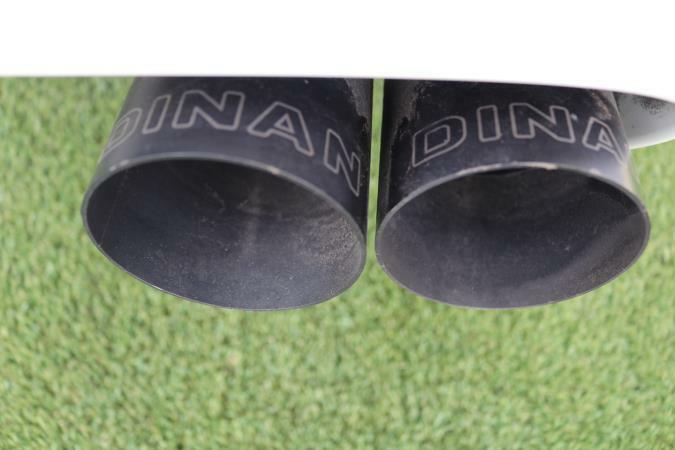 Dinan tune up and much much more.